I have to confess: I don’t read that much manga. A couple series I am reading happen to be Ansatsu Kyoushitsu and Akame ga Kill!, which are both ironically about assassins and are probably why I took interest in Akuma no Riddle. Now here’s a story that sounds incredibly interesting, but the manga it’s based off of is strangely very unknown. At the moment, I can’t even find out how many chapters of it have been published. All I know is that it’s serialized in Newtype magazine, and it was launched last year in September. The story of Akuma no Riddle takes place at an all-girls boarding school. It sounds like every other anime out there, but at this school everyone is an assassin. Somehow an entire class ends up targeting one student, Haruka Ichinose (CV: Hisako Kanemoto). Another girl, Tokaku Azuma (CV: Ayaka Suwa), transfers into that class but starts to develop feelings for Haruka. While there are tons of shounen-ai out there, I haven’t really seen a serious shoujo-ai anime adaptation. Maybe this series will fill that void. The mangaka is Yun Kouga, who is known for her work on Loveless, Earthian, Genji, and Gestalt, most of which are fairly unconventional love stories (i.e. shounen-ai). She also did character designs for Mobile Suit Gundam 00. 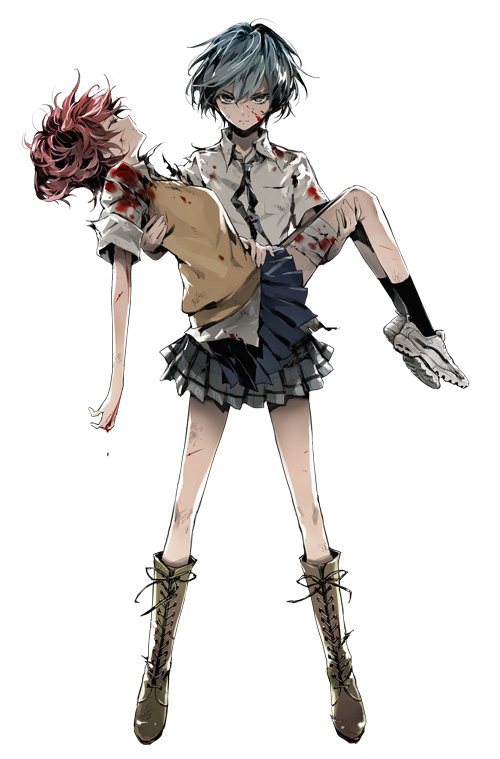 As for Akuma no Riddle, it looks like we’ll have to wait for more news to reveal itself. UPDATE 12/30: Here’s the 1st PV. After seeing this in action, I’m super excited. 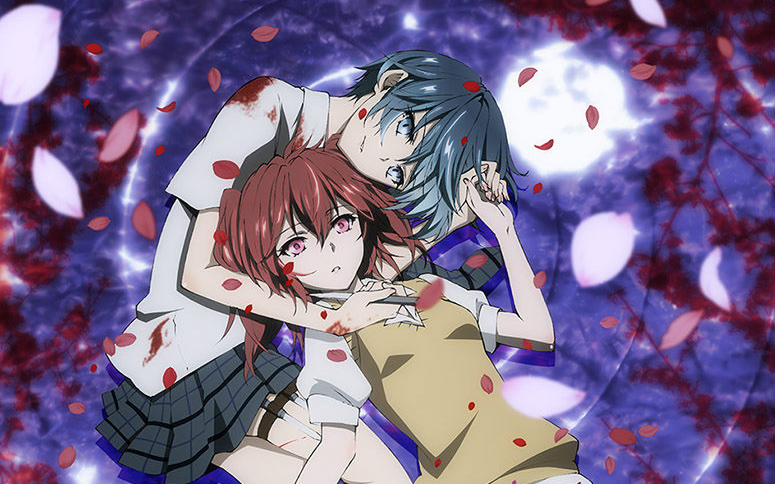 Akuma no Riddle is being produced by Diomedea and will premiere in April.